Train Hard Or Stay Home. 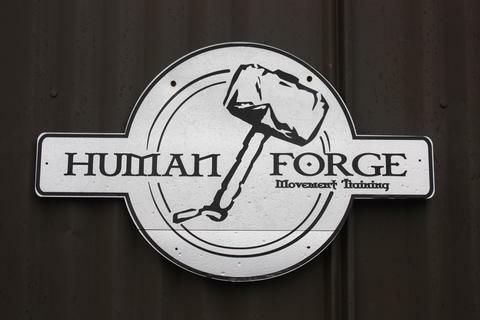 Human Forge Movement Training is owned and operated by Veterans and was established to provide a complete training solution for athletes of all levels and backgrounds. Our facility is located in Lynnwood Washington just off of the 99. 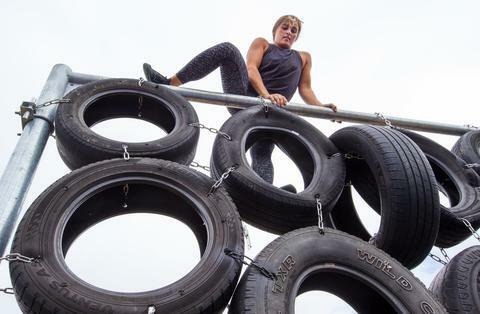 We have a two story facility with a complete range of diverse training equipment as well as a full outdoor obstacle course with turf sprint lanes. We specialize in Target Heart Rate Training, Corrective Exercise, Weight Loss, Strength and Conditioning and Balance Mobility and Stability. 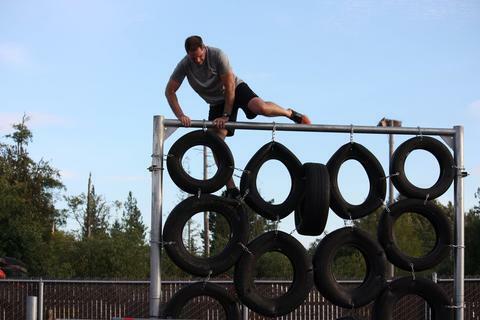 Because of the design of our facility and our more than 10 years of experience in the Special Operations community we are uniquely qualified to prepare athletes for all forms of Obstacle course races as well as preparation for entry into the Armed services as well as LE and Fire Services. 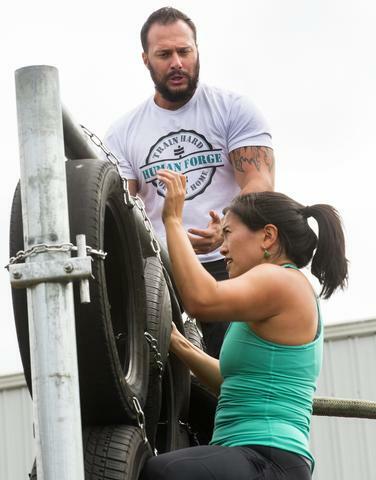 Human Forge is all about transforming people into their ideal selves and Forging elite athletes through proven and tried methods. Regardless of your goals we can make them a reality. Come down to Human Forge! First work out is always on us! 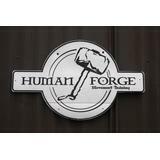 Human Forge is a great gym with great trainers. 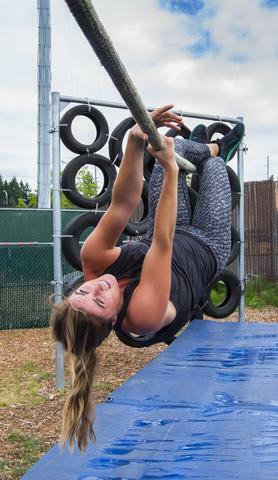 People are friendly and focused on getting fit. 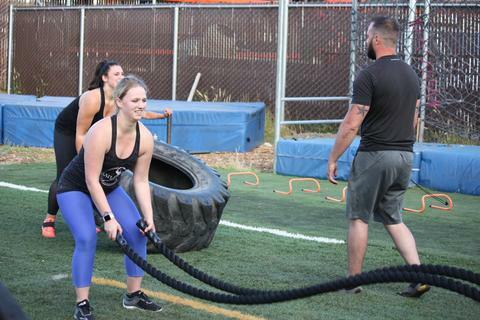 Group exercise with a mix of weight training, plyometrics, speed and agility or individual workouts, they have something for everyone. 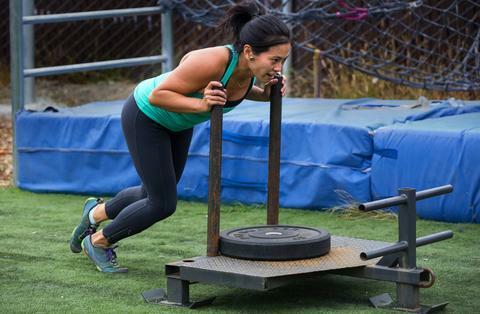 No worrying about what workouts to do, waiting for equipment, or wasted gym time. They help you set specific goals, and they tailor the workouts to crush them...all we have to do is show up. 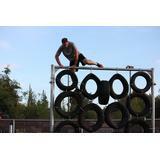 You should check out their obstacle course too! I love this gym. 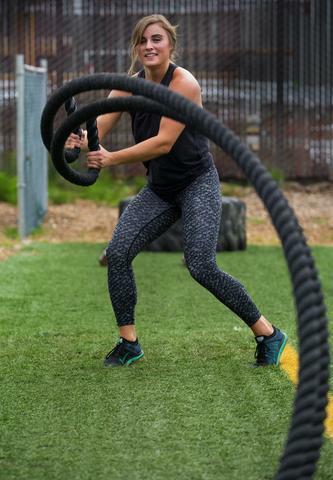 I have an amazing trainer who knows so much about the body and it's capabilities regardless your fitness level Kevin has been absolutely 100 percent committed to helping me reach my fitness goals and more. 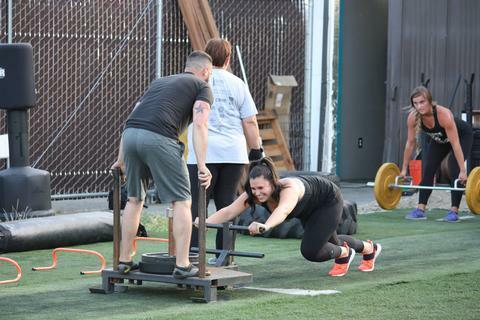 I can't believe the huge transformation in my body and my strength in these last few months, I have a knee injury that has previously prevented me from doing certain types of exercise and was causing problems with me be able to do my job. Kevin has been able to work around the injury while still giving me an intense workout that has actually strengthen my knee and is allowing me to really move like I want. He is my first trainer that I've hired and I believe I hit the jackpot! His professionalism is 2nd to none and he genuinely holds a great deal of interest in his clientele and what their needs and goals are. He has also been very flexible with my schedule since I work in construction and go to school so my times to work out change.if your looking for a more personal touch than you would get at a big box gym this is the place to be and Kevin is the trainer for you! Legit. Form is never sacrificed for quantity and expectations are always high but based on individual, calculated tolerance. As a long time competitor and overly self critical I've broken barriers which is refreshing when training and PRs have hit plateau. Recommended for all but mostly those who have intent to achieve personal, professional, and team based excellence. 50% Off 1 Month Unlimited Training!